The two recalled products are the Boots & Barkley Roasted Pig Ears,12 count packages, and the Boots & Barkley American Variety Pack Dog Treats. 32 ounce packages. They are both packaged in clear plastic bags with top-stapled paper headers. These products are sold solely at Target stores. The recalls involve specific lots. 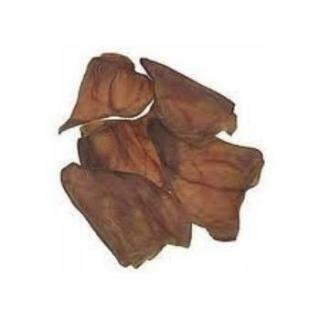 The Roasted Pig Ears were sold during the month of August 2012; the UPC code is 647263899158, and the package has the mark BESTBY 13SEP2014DEN. The Variety Pack was also sold during August 2012 with the UPC code 647263899158. It also has the mark BESTBY 13SEP2014DEN. The FDA reports that, as of October 17, 2012, no cases of salmonella have been reported in humans or animals in connection with these products. extremities, and muscle pain and weakness may be indicative. feces. At any sign of infection in your pet, he should be seen by a veterinarian.